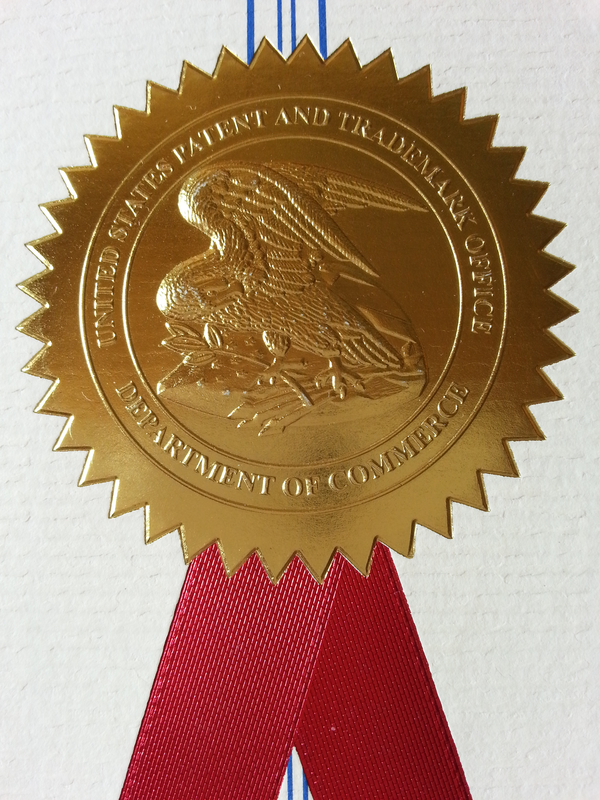 IST Model: The new US Patent has arrived! The new US Patent has arrived! I'm glad to announce that I've just received the documents from the US Patent Office. Sono felice di annunciare che ho appena ricevuto i documenti dall'Ufficio Brevetti Americano.